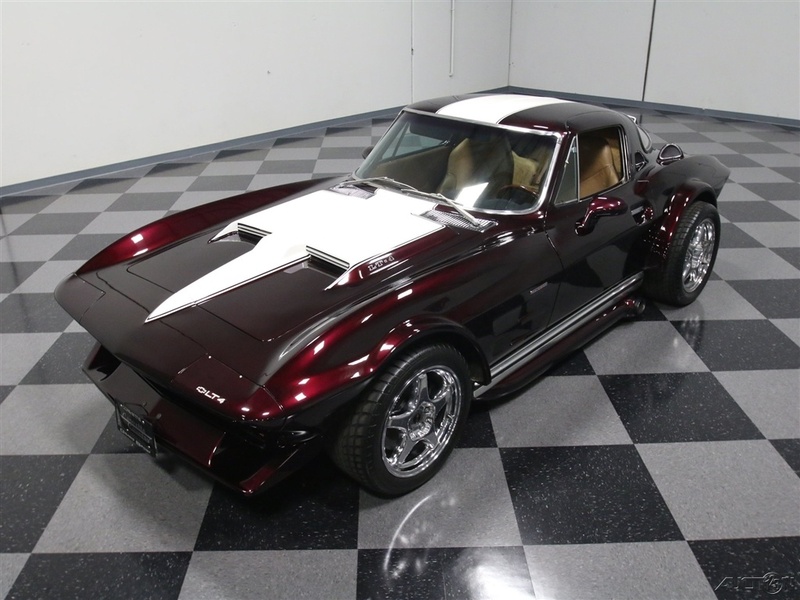 1966 Corvette Resto-Mod – More Than Meets the Eye! 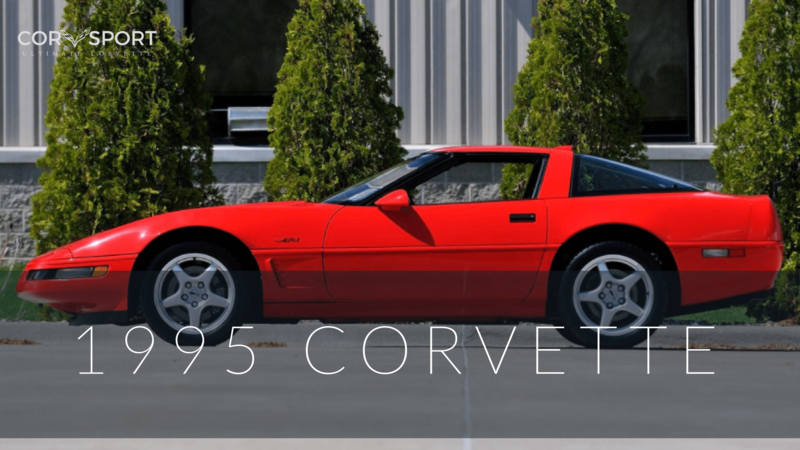 So you’re looking for a classic Corvette with the performance and handling of the newer-generation models? We think we found something that might peak your interest. 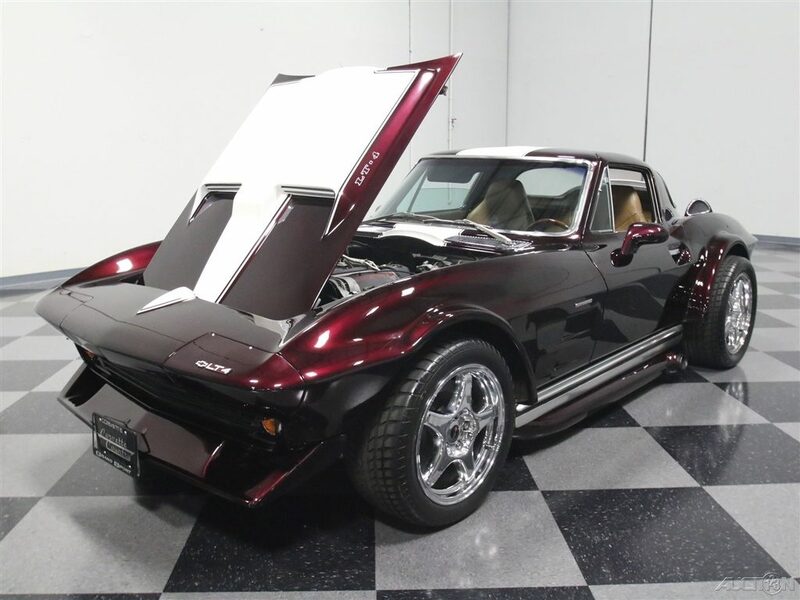 The car – a 1966 Corvette Resto-Mod – is currently listed on Ebay, and we think it’s a car that’s worth a closer look. At first glace, you think you are looking at a 1966 Chevrolet Corvette. 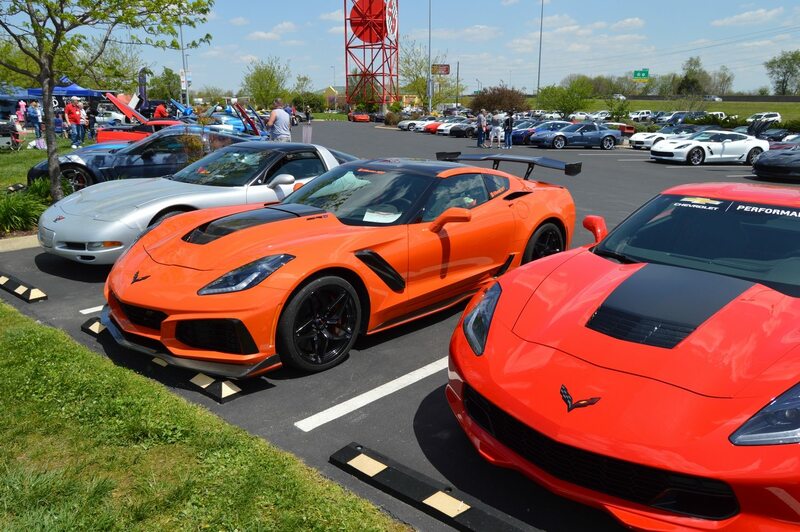 It’s outward appearance certainly adds to the belief that you’re looking at a run-of-the-mill second generation Corvette coupe. Nothing could be further from the truth. 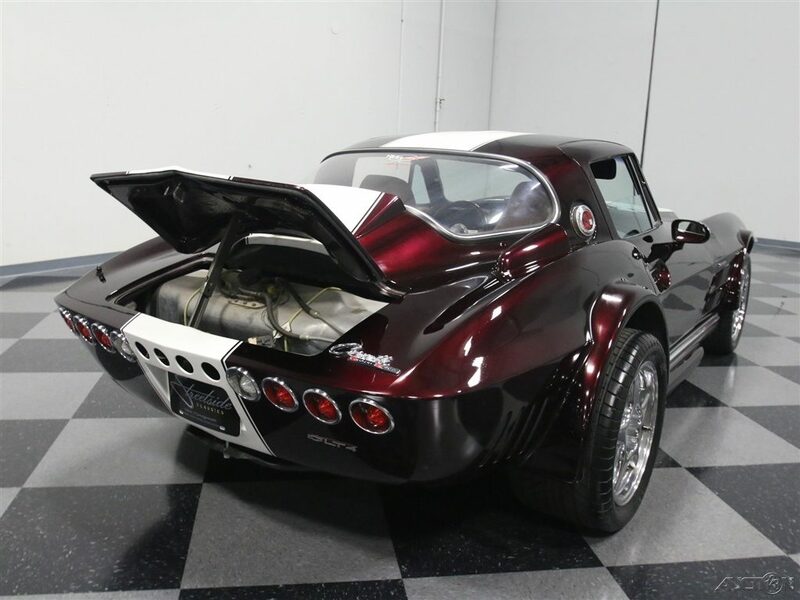 This car, which was professionally built by the experts at Corvette Country in Georgia, successfully mated a modified 1966 Corvette body with a 1996 Corvette Grand Sport coupe. 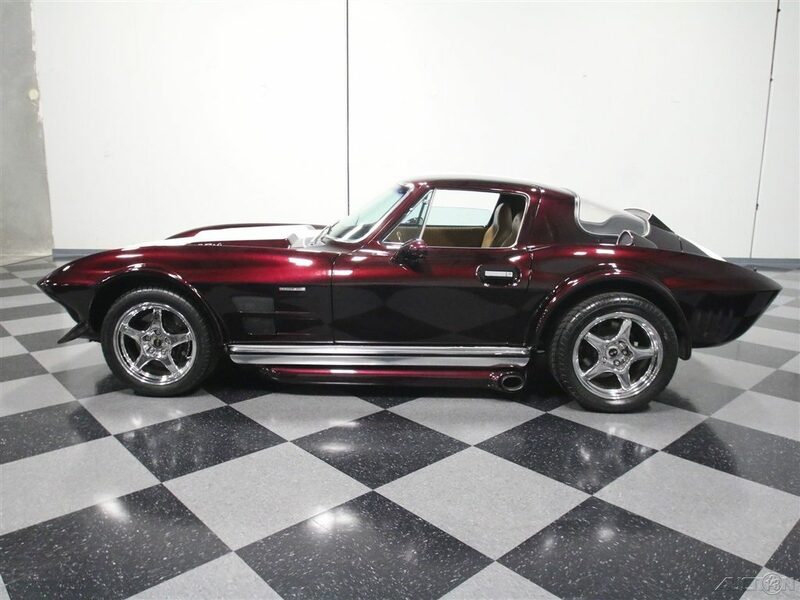 For Sale: A 1966 Corvette Resto-Mod stretched over a 1996 Corvette Grand Sport. The 1996 Corvette Grand Sport was the pinnacle of the fourth-generation Corvettes. 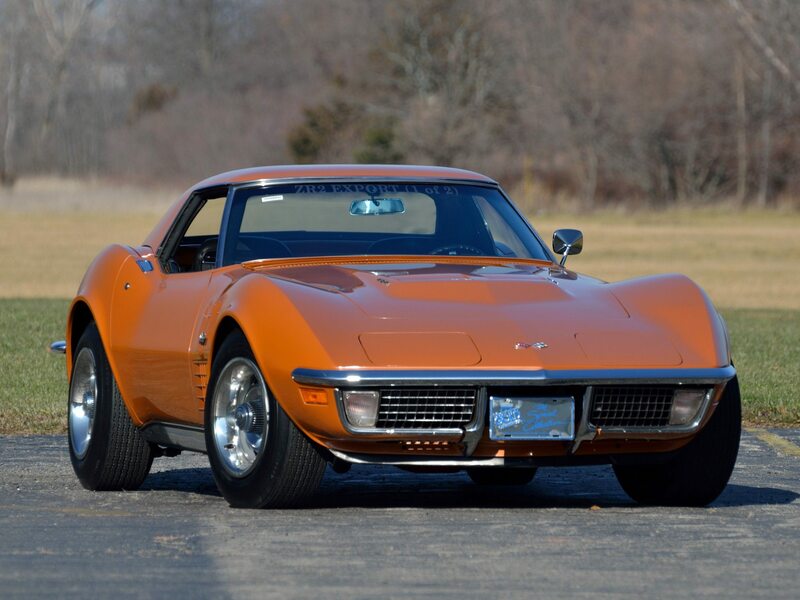 It served as a great foundation from which to build a state-of-the-art, take-no-prisoners resto-mod Corvette, fusing the best of the old and the new into one amazing machine. 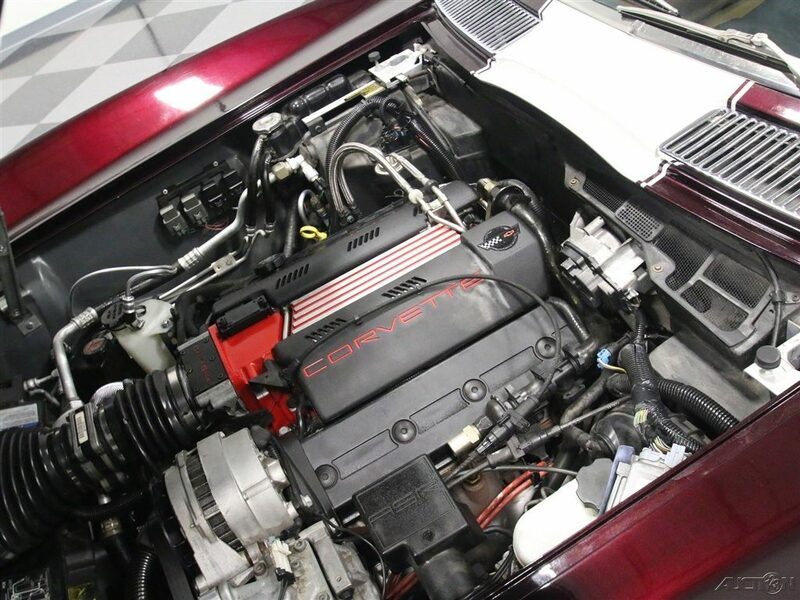 The team at Corvette Country sourced a 1996 Grand Sport with low miles on it and started the transformation by removing the car’s body and interior. Replacing the Grand Sport’s body was a clean 1966 Corvette coupe shell. The second-generation Corvette’s body was tweaked and modified, including a two-inch stretch to properly fit on the C4 chassis. After mating the two cars together, the team added some fender flares – both to give the car a vintage Grand Sport look as well as to provide adequate clearance for the then wrapped with oversized rubber: 275/40/17 front and giant 335/35/17 rear Bridgestone radials. A custom hood was fabricated, and a unique front-end spoiler was created to replace the original bumpers. In the rear of the car, the deck was massaged to incorporate some functional air vents and an opening deck lid to enable access to the fuel cell. The rear end of this 1966 Corvette’s body was modified to enable access to the fuel cell. The entire car was finished in purple paint with a white stripe. This look further exudes the classic styling of the original 1963 Corvette Grand Sport. The interior of the 1966 Corvette Resto-Mod is a 1996 Corvette Grand Sport. Moving to the interior, the years melt away from 1966 to 1996. The fourth-generation Corvette’s interior remains, though carefully cultivated to properly fuse with the body of the second-generation donor coupe. The factory bucket seats from the original C4 are present, as is the center console, which houses the power seat controls as well as a six-speed shifter. 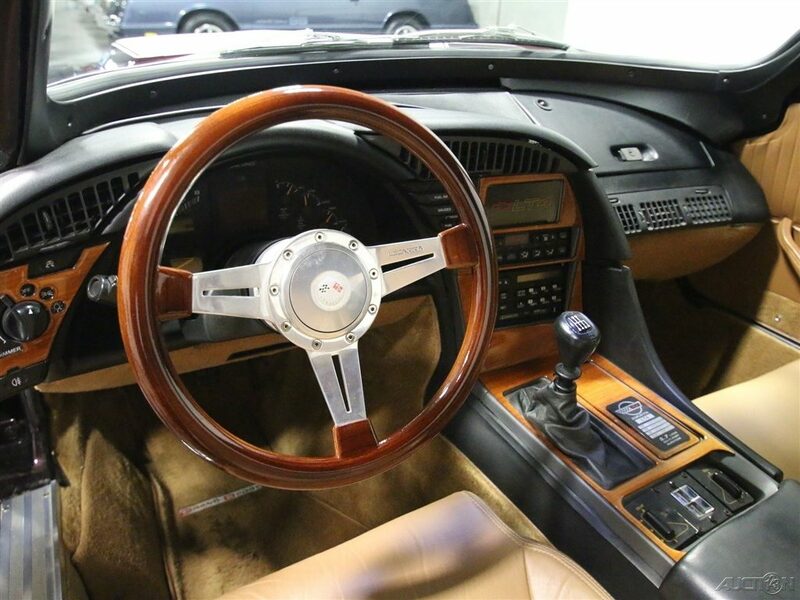 In fact, most of the 1996 Grand Sport Corvettes interior remains including the full instrument panel, the stereo and HVAC systems and the car’s driver and passenger side dashboard. Even the C4 door panels were resized to fit on the C2 Corvette’s doors. This car features an LT4 engine from the donor 1996 Corvette Grand Sport. Under the hood, the Grand Sport’s LT4 engine remains. The 350 cubic-inch engine features 330 horsepower and 340 lbs/ft. of torque. The engine, which was cultivated from the LT1 engine that was introduced in 1992, is still bone-stock, which means it is virtually bulletproof. Even 22 years later, the seller states that this engine runs beautifully. It fires up instantly and idles well even when its cold, as a modern Corvette should. The car also features a six-speed gearbox. The suspension, brakes and catalytic converters are all OEM, which means this car is reliable and easy to service. 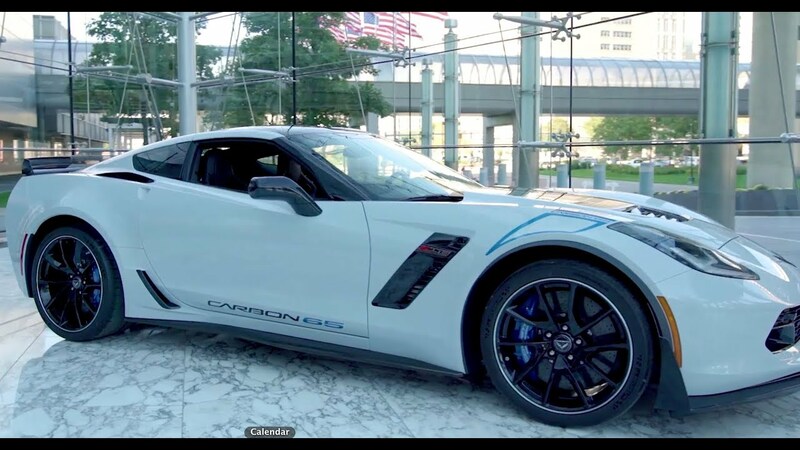 If you are looking for a perfect fusion of classic muscle styling with sports car performance and handling, this Corvette is definitely worth giving another look. It’s beautifully built and engineered, and is an excellent example of how resto-mods were fabricated before the introduction of body kits made the practice a lot more commonplace. This car is available on Ebay with an asking price of $99,995.00 or best offer. You can view the original posting by clicking here.